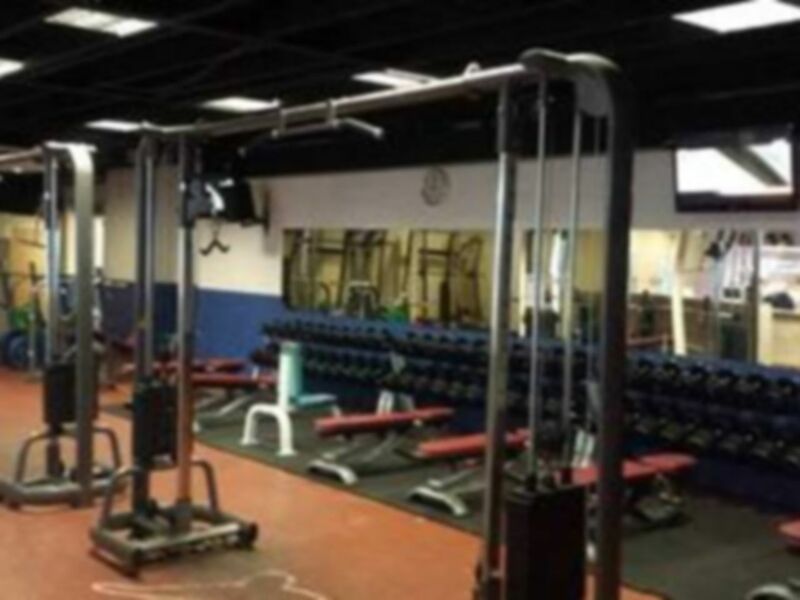 Fit Bodz is located in Oldham and has a great diversity of equipment to cater for your workout needs. 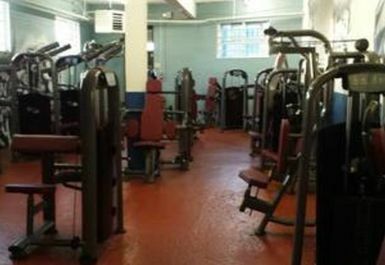 The gym has a selection of cardiovascular equipment including crosstrainers, rowers, bikes and treadmills and also a range of weightlifting equipment. 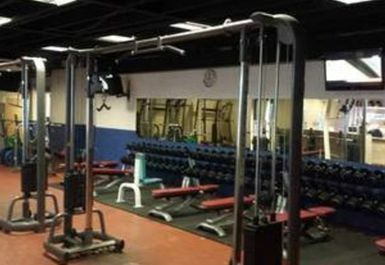 The gym has a dumbbells, resistance machines and a range of barbells/EZ bars. 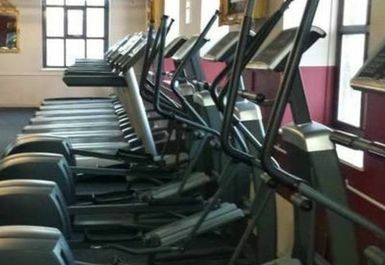 There is also a womens only section in the gym. 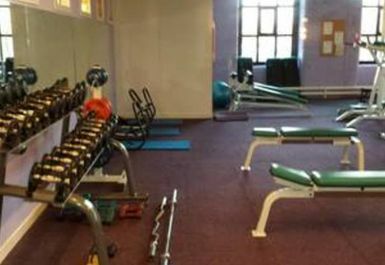 A matted area is available and there are medicine balls and elevated boards for stretching and functional exercises. The reception area has drinks and supplements to purchase and also a tabled and seated area. Changing rooms, showers and lockers are available on site and there is parking on site and in the surrounding streets. A sauna is also available.